By William Breathes on March 14, 2013 Global, Say what? The oldest soccer club in the world apparently has some problems growing grass (the legal kind) on their field during the winter. League One Notts County F.C. 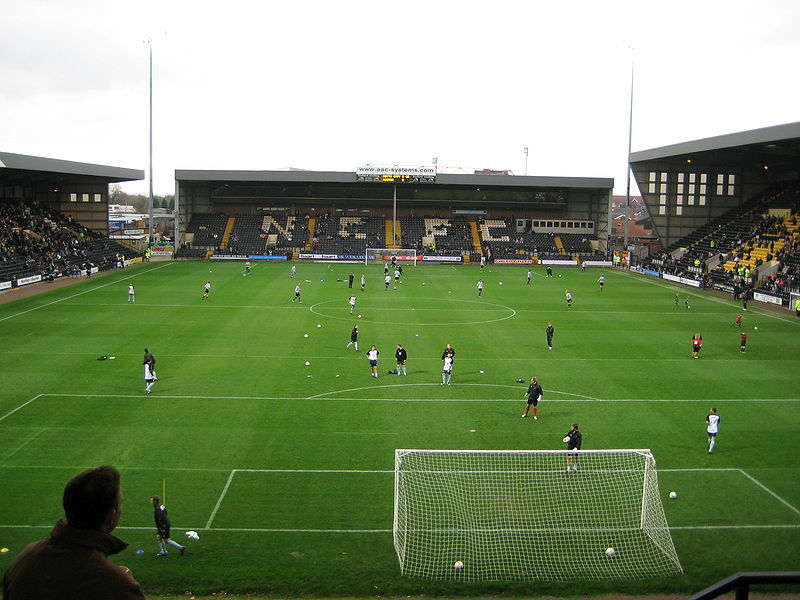 was founded in 1862 and has been playing at the Meadow Lane stadium since 1910. Apparently, the technology at the stadium isn’t very new either and keeping the pitch green has been a challenge for some time.